Miko Fogarty was a rising star in the ballet world. At 18, she left Northern California for the United Kingdom, where she'd landed her dream job with the Birmingham Royal Ballet. By that point, she had earned a massive social media following and won top honors at important international competitions. But within just one year, Miko left the company and no longer appeared on stage. How did she become a star so quickly, and why did she walk away? 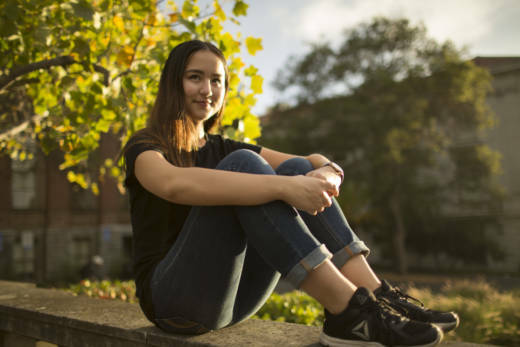 To hear Miko's whole story, listen to the 30-minute audio documentary KQED reporter Chloe Veltman produced for "The California Report Magazine."